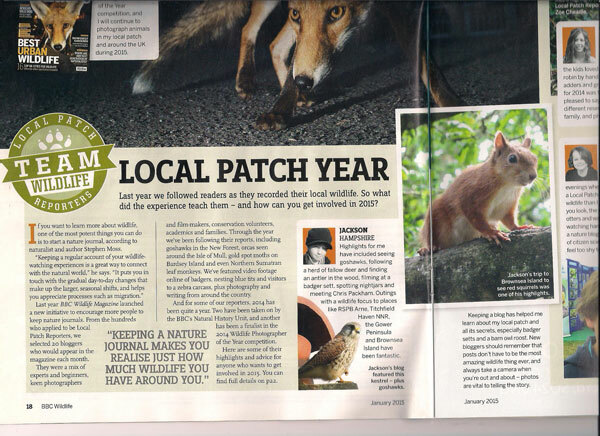 In 2014 Jackson (then 11) was asked to be a Local Patch Reporter in mid-Hampshire for the BBC Wildlife Magazine. To do this he updated a regular blog identifying and reporting on any nature and wildlife encounters or experiences he had in his local area over the year. Jackson thoroughly enjoyed this opportunity and agreed to continue to contribute to the Local Patch Reporter Forum that the magazine setup following the success of the LPR campaign. 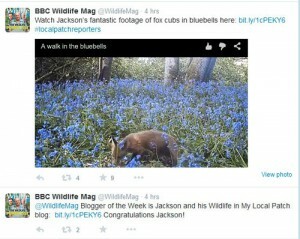 In May 2015 he was proud to be selected as Wildlife blogger of the week by BBC Wildlife Magazine for his coverage of a local fox family. 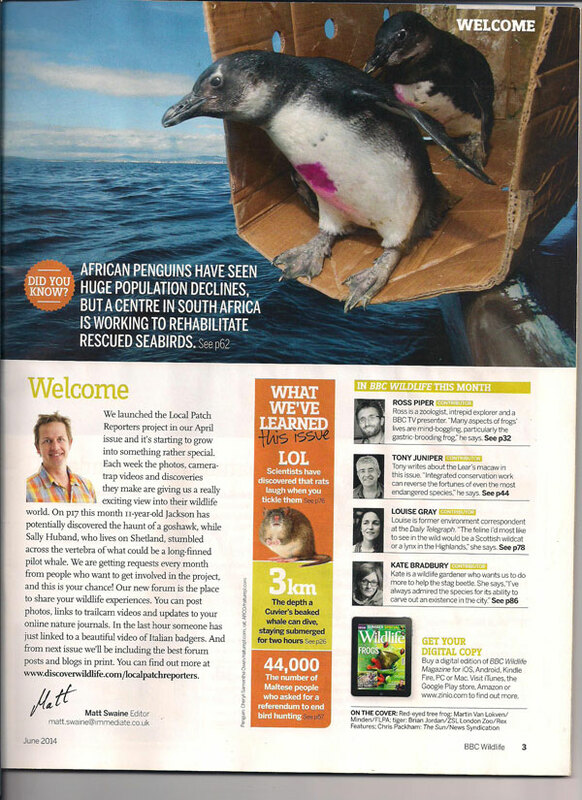 In December 2015 Jackson was awarded a Highly Commended in the BBC Wildlife Magazine Blogger Awards 2015 (see post). Jackson continues to share his experiences with you in this blog. If you have the time, please add a comment to a blog post. Jackson would love to hear from you. 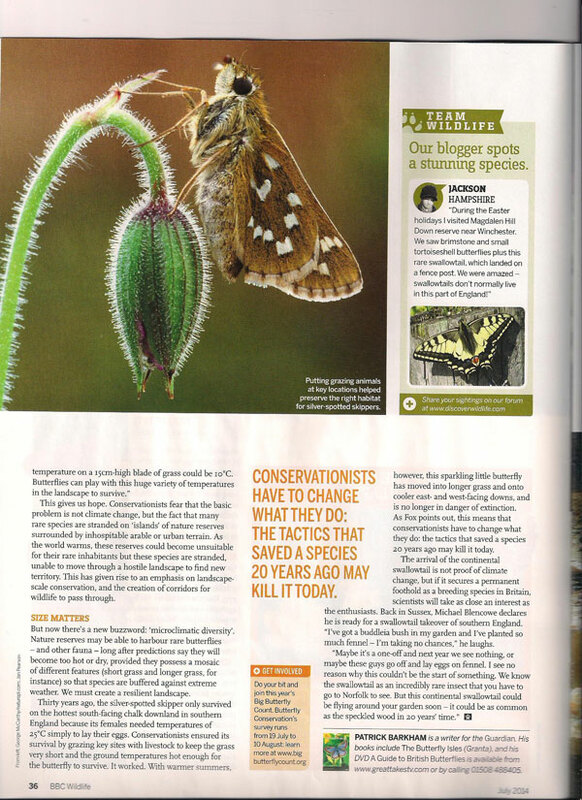 This article featured in the November 2015 edition of the Hampshire and Isle of Wight Wildlife Trust Magazine. 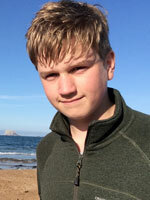 Jackson is a member of the Blashford Lakes Young Naturalists group (formerly the Wildlife Rangers) for 13-18 year olds run by the Wildlife Trust. This article gives a taste of some of the activities the group takes part in on a monthly basis. To see the whole article click here. 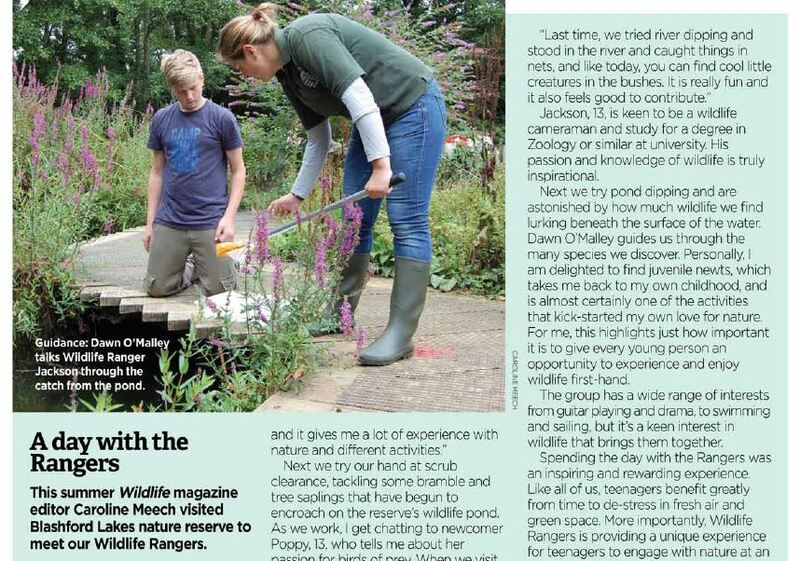 To view one of Jacksons posts about the Young Naturalists click here. 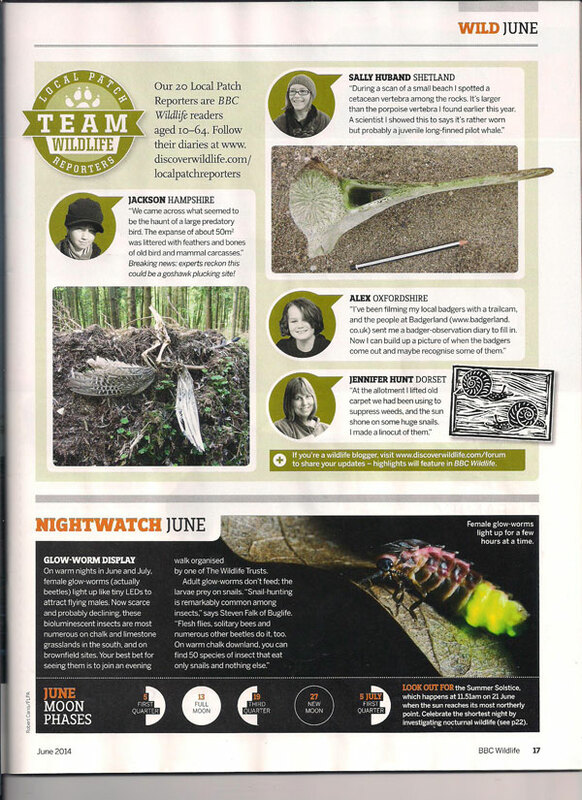 I saw your website when I was checking out the BBC Wildlife Magazine page. 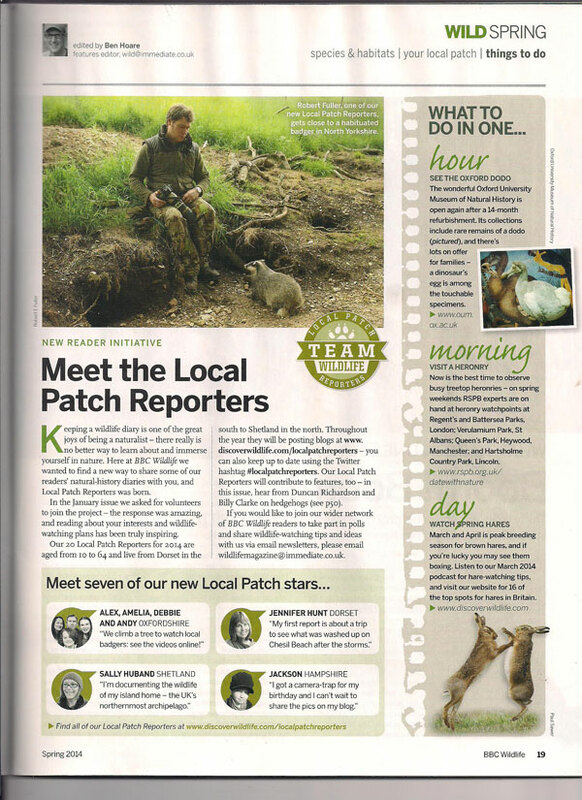 Congratulations on being one of their Local Patch Reporters, that is so cool! I was wondering if you have considered adding a “Follow Me” type widget to your WordPress blog? I’d love to keep up with your adventures – but I’m pretty absent-minded, so getting email updates would be very handy! 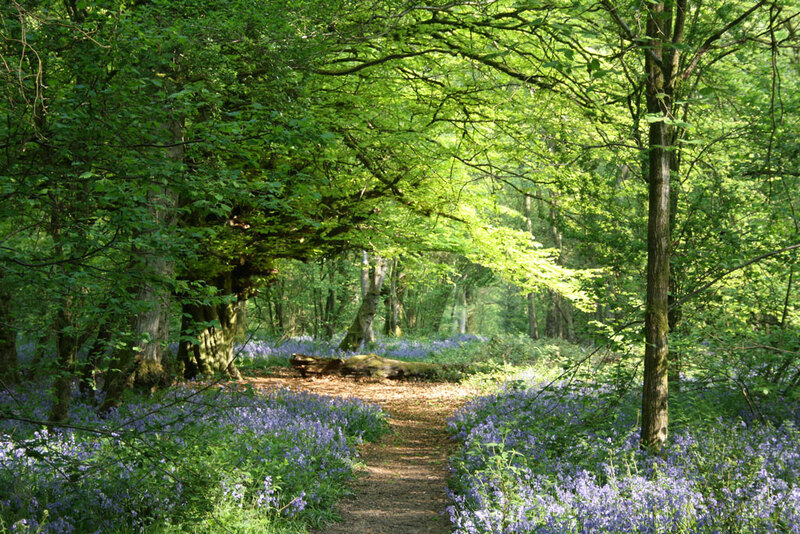 I loved exploring my local countryside when I lived in the UK. I’ve been in Australia for almost four years now, and the wildlife here is very different! But your website gives me nice reminders of home 🙂 The soundclips are a particularly nice touch! May your wild adventures continue! Thanks very much for your comments and suggestions. I know a little bit about Australian animals as I was born there, but I am probably more familiar with the wildlife here now. I looked at your website and it looks really cool what you do. I’d love to be studying whales and dolphins. My name is Lee and I work for the Arts and Heritage team at Southampton City Council. We are building up to the launch of Wild Planet, our new exhibition at SeaCity Museum in Southampton. As our exhibition of the best photography from Wildlife Photographer of the Year is linked with BBC Wildlife Magazine, I was wondering whether you (and your family) would like to join us at our launch event on the evening of 29 May? If you are interested then please email me and I can give you the full details and add you to the invitation list.